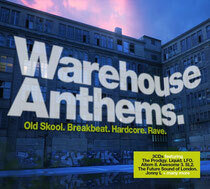 ‘Warehouse Anthems’ is a 3CD retrospective compilation of the music that primarily sound-tracked the rave revolution between 1989 - 1994, when warehouse and outdoor events fuelled an alternative dance culture that suddenly found itself a regular visitor to the UK chart’s Top 10. 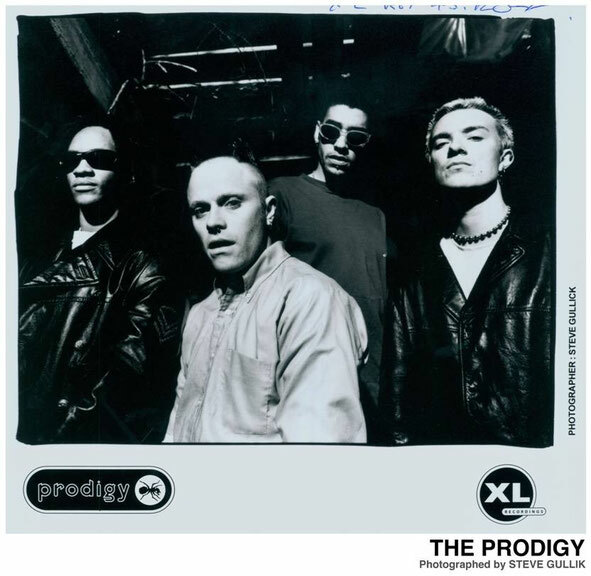 Featuring the biggest selling artists from the period, including The Prodigy, SL2, Altern 8, Kicks Like A Mule, Baby D and Opus III – along with equally influential acts such as LFO, The Future Sound of London, Awesome 3, Ragga Twins, Jonny L, Nightmares On Wax, Humanoid and 2 Bad Mice amongst others, ‘Warehouse Anthems’ brings together the era’s defining tracks into one album. The ‘Summer of Rave’ in 1989, immortalised by the BBC documentary of the same name, marked the crossover of rave culture into the public consciousness - with media coverage spreading the length and breadth of the UK. This acted as a powerful catalyst that multiplied the influence of both a musical subculture and an alternative youth movement so powerful that the Conservative government later tried to destroy it via the Criminal Justice Act of 1994 (which outlawed any gathering of more than 20 people listening to ‘repetitive beats’). 20 years on from this bill, ‘Warehouse Anthems’ is as a powerful reminder of a musical and cultural legacy that can still be felt across contemporary electronic music. 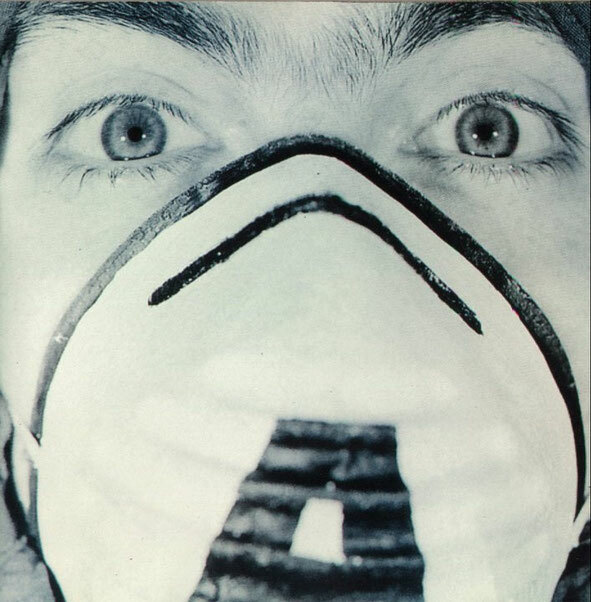 The album includes a forward by Mark Archer, one half of the enormously successful and influential rave-duo, Altern 8. He notes, “This album serves as brilliant insight into one of the greatest musical movements of the past 30 years – and will no doubt bring the memories flooding back for everyone who was there”. It’s out 21 April, check the video below. (ブランド コピー 優良店iwgoods):主にブランド スーパーコピー シャネル 人気www.iwgoods.com/buranndo-54-c0/限定 CHANEL コピー通販jmaKPv.copyhim.comエルメス バーキン スーパーコピー™販売のバック,財布,靴,服,時計,ジャケット,デニム,iphone6/5/4ケース カバー,雑貨小物,シャネル 人気限定 コピー,シャネル 人気限定時計スーパーコピー,シャネル 人気限定 バッグ コピー,シャネル 人気限定財布コピー,シャネル 人気限定 ピアス コピー,シャネル 人気限定 ネックレス コピー,シャネル 人気限定 服 コピー,シャネル 人気限定 靴 コピーなどを提供しております,品質保証,安心してご購入ください!